During the last couple of years Alex music has been more influenced by John Mayer, The Greatful Dead, Bob Dylan, Gary Clark Jr, James Bay, and Neil Rogers and the roots of funk, soul, reggae and RnB music. 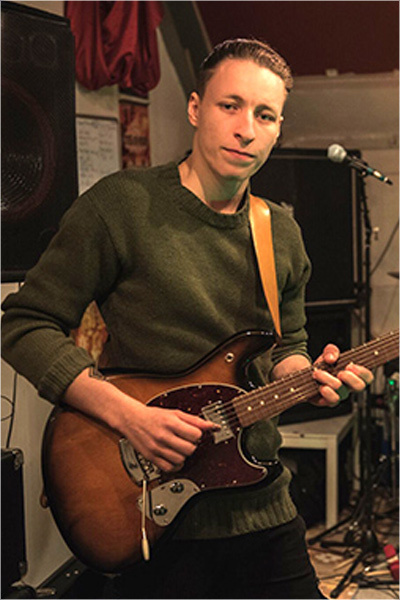 Over the years Alex has played guitar to back up different local artists on the West coast of Sweden, in different kinds of music genres. 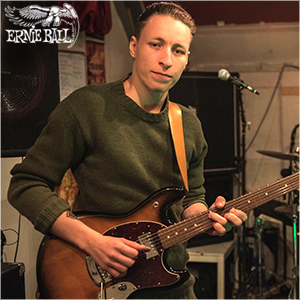 Like South American music, hip hop, jazz, pop, sing and song evenings, and played blues and rock at some well known local pubs and rock clubs with his band, Alex Wennerlund band. Always receiving good creds for their performances characterized by energy, feelings, improvisation, and the personal contact with the audience.